This summer, Coca-Cola and Walmart areoffering 28 free 4×6 prints at Walmart’s Photo Centerwith any Coca-Cola 24 pack purchase at the store. Go to mycokerewards.com/summer for complete details. 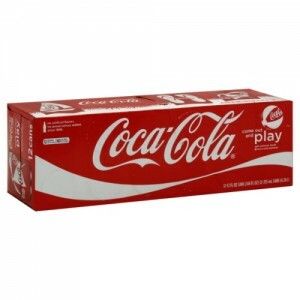 Enter your my Coke Rewards code from the 28 pack to redeem free prints. Code is located inside the shrink wrap. See package bottom for code and more info. Open to My Coke rewards members who are legal residents of the 50 US States and DC age 13 or older. Keyword expires 9/30/12. Limit one per My Coke Rewards member. Cannot be combined with any other offer. While supplies last. Only available with your Coke 28 pack MCR code. Free prints from Walmart available online through 9/30/12.